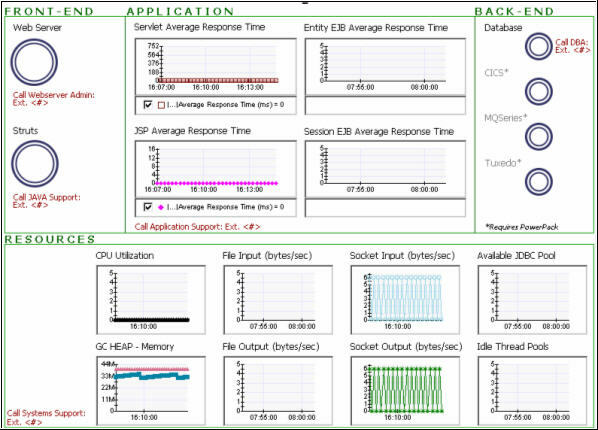 24/5/07 03:08:33 下午 CST [INFO] [IntroscopeAgent] Using Java VM version "Java HotSpot(TM) Server VM 1.4.2_05" from Sun Microsystems Inc.
24/5/07 03:08:33 下午 CST [INFO] [IntroscopeAgent] Trying to load agent profile based on system property "com.wily.introscope.agentProfile"
24/5/07 03:08:33 下午 CST [INFO] [IntroscopeAgent] Looking for agent profile property "introscope.agent.extensions.directory" to locate the extensions directory. 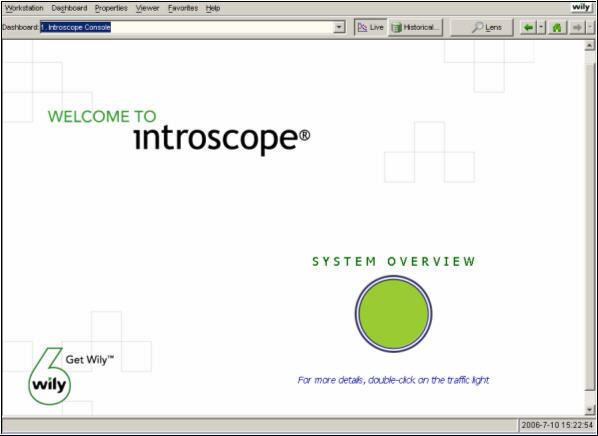 24/5/07 03:08:33 下午 CST [INFO] [IntroscopeAgent] Introscope Agent startup complete. 24/5/07 03:10:34 下午 CST [INFO] [IntroscopeAgent] Using the Agent name "WebLogic Agent" based on the "introscope.agent.agentName" property in the Introscope Agent Profile. 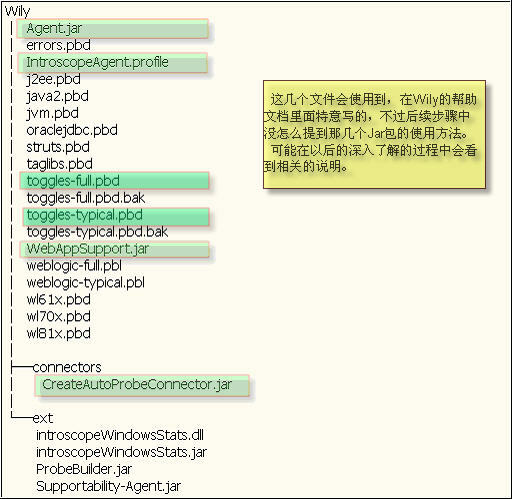 24/5/07 03:10:34 下午 CST [INFO] [IntroscopeAgent] The Introscope AutoProbe log file has been automatically renamed from C:\bea\user_projects\domains\DSGRP_Domain\wily\AutoProbe.20070524-150831.log to C:\bea\user_projects\domains\DSGRP_Domain\wily\AutoProbe.WebLogic_Agent.log. 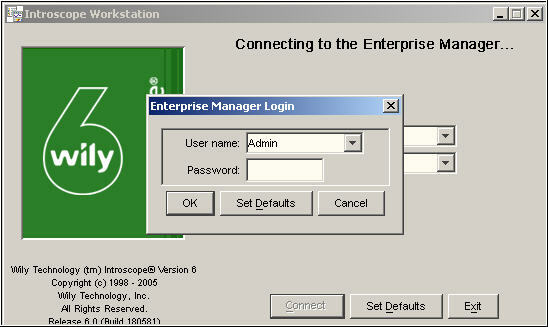 24/5/07 03:10:34 下午 CST [INFO] [IntroscopeAgent] Initiating connection attempts to the IntroscopeEnterprise Manager. 24/5/07 03:10:34 下午 CST [INFO] [IntroscopeAgent] The Agent reconnection delay is set to 15 second(s). 24/5/07 03:10:34 下午 CST [INFO] [IntroscopeAgent] The Introscope Agent TCP socket read timeout is enabled with a timeout of 60 seconds. 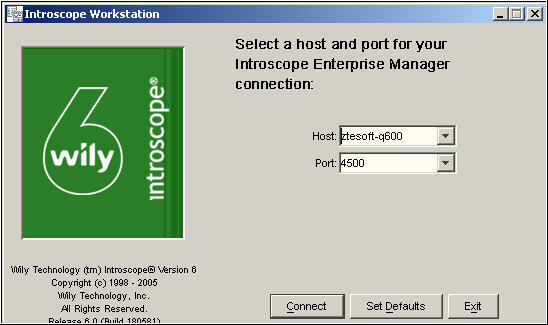 24/5/07 03:10:34 下午 CST [INFO] [IntroscopeAgent] Connected Agent to the Introscope Enterprise Manager at 10.42.34.244:5001. 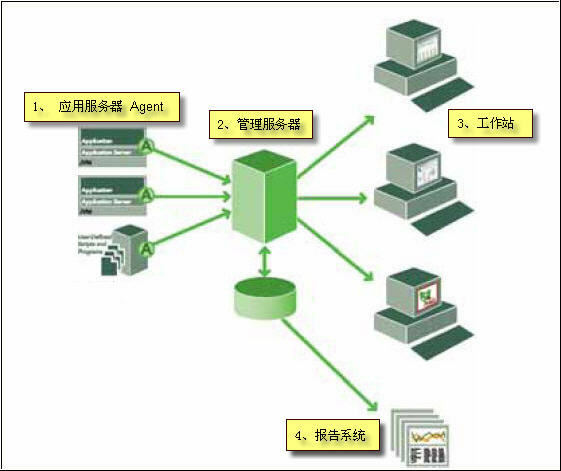 Host = "zte-74zznb4wbmc", Process = "WebLogic", Agent Name = "WebLogic Agent".